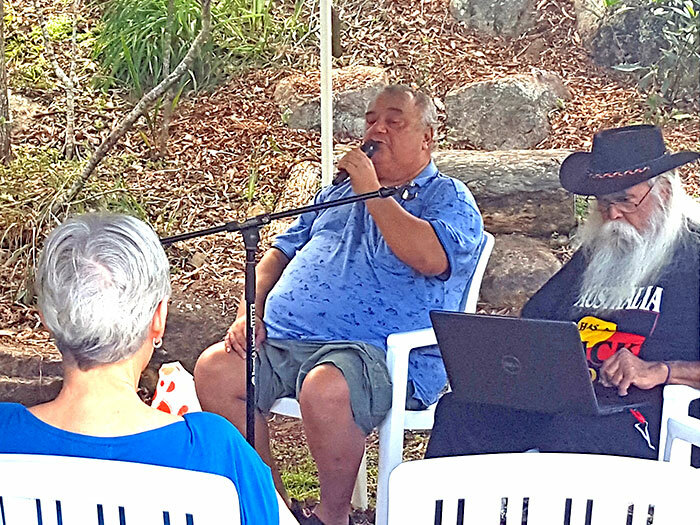 The Balaangala Community Center kicked off its 10th anniversary celebrations on Sunday afternoon with a repatriation talk from Indigenous rights activist Bob Weatherall. 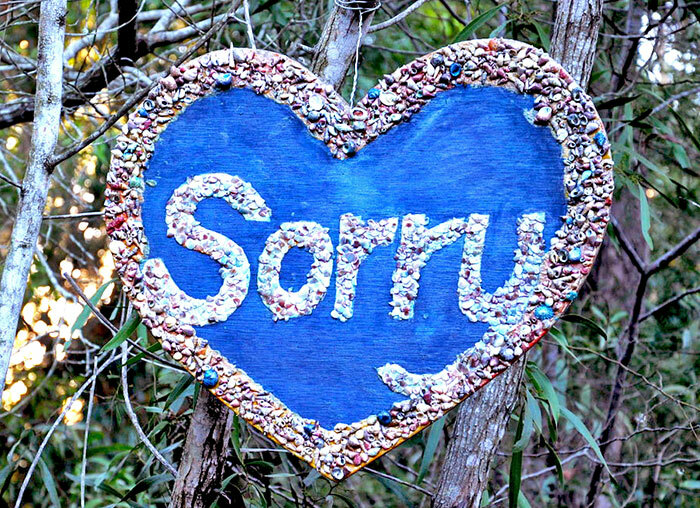 The celebrations, which run until December 30, feature talks from Indigenous political and environmental figures every fortnight until the end of the year. International guests and local Indigenous elders will be present throughout the celebrations to discuss a range of social and political issues facing Indigenous Australians today, with yesterday’s event marking the first Indigenous elder’s speech. Guest speaker and former Indigenous Queenslander of the year, Bob Weatherall, who has worked in repatriation and Indigenous cultural policy for 35 years, said his message would remain relevant for decades to come. “What we are talking about here is the way that Indigenous remains have been treated by the governments of the world,” Mr Weatherall said. “All we want, all we have ever wanted, is Indigenous people in charge of Indigenous affairs,” he said. Speaking to a crowd of more than 50 guests, Mr Weatherall’s impassioned speech moved many to tears during a 90-minute reading of a paper he wrote in 1988 titled “Graverobbing and the Australian Government”. Balaangala Community Center, which also features native flora gardens and a walking track, was established in 2008 in the Brisbane suburb of The Gap. The center was designed as a community space for Indigenous learning and general community outreach. Work at the centre began in 2008 and is finally complete in time for the centre’s 10th anniversary. Chairman for Balaangala community group, Morris Selico, who is life-long friends with Mr Weatherall, said Mr Weatherall’s presence was an honour for the centre. “People may look at Bobby and see just a normal Indigenous man, but once they hear of his achievements and his life story they are flabbergasted by what a person with that amount of drive can accomplish,” Mr Selico said. “A man who was able to make monumental changes in British parliament, as an Australian Indigenous man, is an extraordinary achievement and should be commended,” he said. Balaangala Community Center is open from 10am to 4pm on weekends, and is run with the help and support of local volunteers. The next event will take place on Sunday September 30 and features a traditional yarning circle and weaving demonstration.